GET UP TO $850,000 TO FINANCE BUSINESS EQUIPMENT – TODAY! Our philosophy is simple i.e. feasible progress is driven by people, with their objectives and works to improve their future and the future of surrounding peoples. We do our best to empower people in realizing their potential and help to achieve their goals through financial stability, irrespective of any type of situation. We have over 10 years experience in the business finance and mortgage lending industries and we've come together to change the way people think about their future. WE’LL TAKE THE TIME TO UNDERSTAND HOW YOUR COMPANY OPORATES AND MAKE SURE YOU UNDERSTAND HOW OUR COMPANY OPORATES AS WELL. We provide up to $250,000 loan for new or used business equipment. 95% of deals are funded with final documents on the same day. Apply now. Get up to $150,000 for your business instantly. No collateral, no restrictions on how you use your business loan, and no need of perfect credit. We help you to increase sales and profits with our unique industry-leading vendor financing program and SalesPortal, the ultimate online sales management system. We have simple process to get finance for FF&E, PIPs, remodelling and acquisitions. Get Franchise financing up to $1 million with fast funding & flexible terms. We believe in the philosophy that viable progress is driven by people, with their aspirations and resolve to improve their future and the future of those around them. We strive to empower people in realizing their potential and help to achieve their goals however grand until they have reached financial stability, irrespective of their situation. With over 10 years experience in the business finance, mortgage lending, and credit enhancement industries, we have come together to change the way you think about your future.  © 2017 National Funding Professionals. All Rights Reserved.